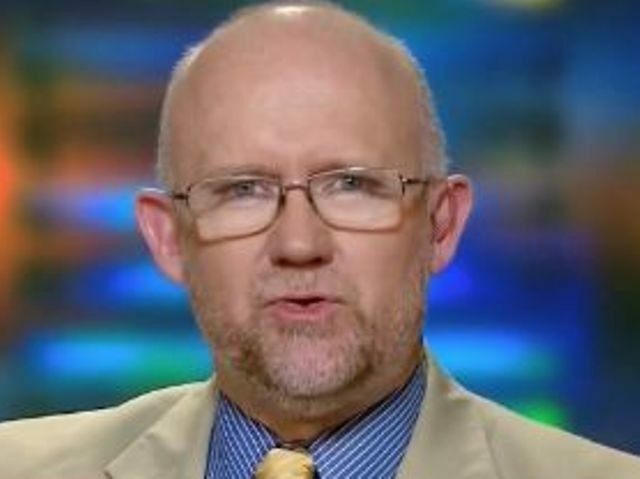 On Tuesday evening, establishment Republican consultant Rick Wilson said the GOP establishment donor class must find a way to “put a bullet” in GOP frontrunner Donald Trump. “And this thing, I’m going to bring back the jobs from China. OK. The $2-an-hour jobs making wire harnesses for computers. It’s just a fantasy,” Wilson said. Trump has been like Teflon in this election cycle because so many Americans are fed up with out-of-touch establishment consultants like Wilson and their preferred candidates like Jeb Bush and Sen. Marco Rubio (R-FL). Previous post End of Days for Republican establishment?